Superman’s comic universe has been around so long, it’s a great indicator of how cultural norms have changed over time – even based on the situations Superman gets himself into. Take one issue published decades ago where Superman comes into the Daily Planet wearing a traditional Native American headdress, stating: “Lois I thought I’d go to the reporter’s costume ball tonight dressed as an Indian.” So racist, we can’t even. Then there’s the one from 2003. 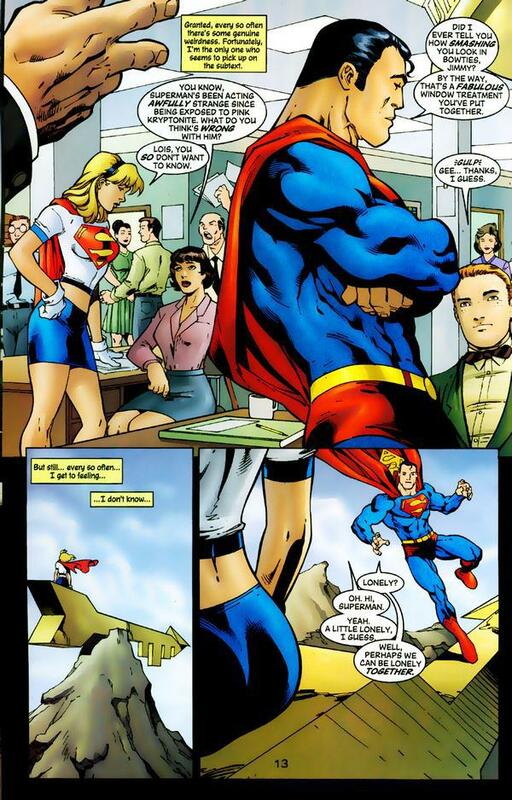 The storyline from Supergirl Vol. 4 #79 takes place in an alternate world where Superman is exposed to ‘Pink Kryptonite’. This particular brand of kryptonite ‘turns Superman gay,’ and he begins to flirt with the first man he sees. His comments are also offensively stereotypical. This was back in 2003 – but still, it’s wildly offensive to the LGBTQ community who are constantly battling the misguided view that their orientation is somehow a choice. You’re born with your sexual preference; this fact has long since been proven by science. 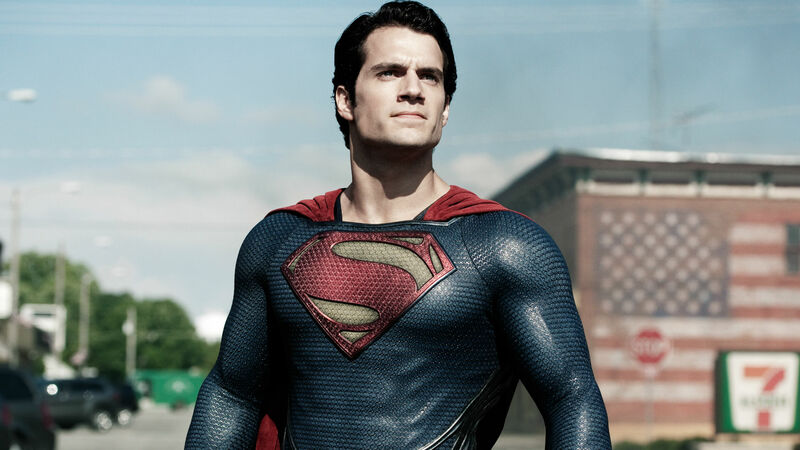 Nevertheless, this version of Superman is ridiculous, and we’re glad he’s moved on from ignorance somewhat. 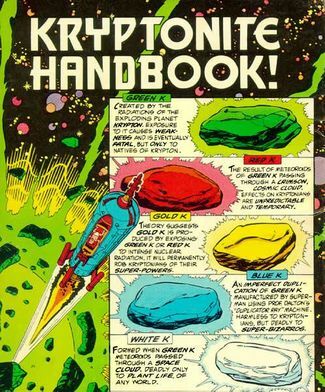 Red, Green, Pink, Black, Blue, Gold, White and X-Kryptonite. All affect Superman or any Kryptonian in different ways.